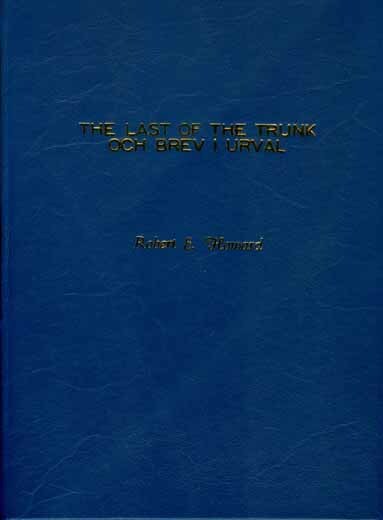 The Last of the Trunk Och Brev I Urval - Paradox Entertainment Inc.
Limited to 12 copies, two of which are now in national libraries in Sweden, which is the location of publication in Europe. This publication is an attempt to publish all the remaining prose and letters (as well as the prose and poetry contained in those letters) that was unpublished at this point in time, to secure a "publication right" under the Berne Covention, throughout Europe; for many of these letters it is the first time they are being published complete. Untitled "As he approached . 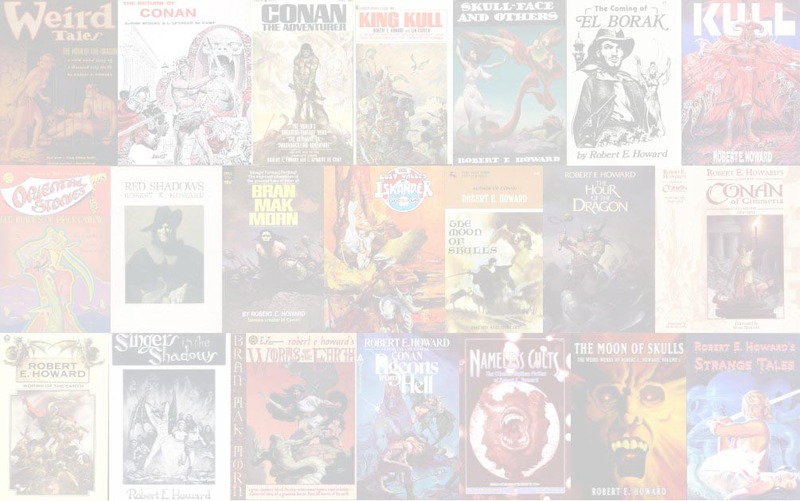 . ."
"Wolves - and a Sword"
Untitled "'A man,' said my friend Larry Aloysius O'Leary . . ."
Untitled "So there I was."